Gentle, easy-going control…but reacting in an instant when the fish are on the move! 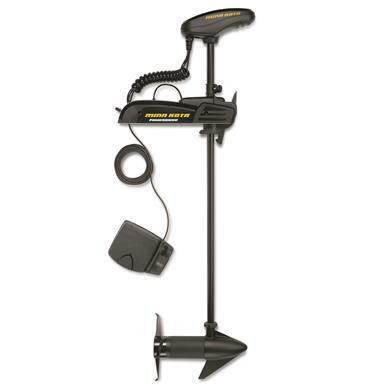 This Minn Kota Pontoon's Deploy-Assist Lever lets you put the boat in motion with minimal effort. And when it's time to stop, you can stow your motor just as easy. Ready for action whenever you are! Push to test battery meter gives you an instant "state of the charge"
Get moving with your Pontoon Motor today!